Omg thats what they're called! I have had these my whole life, on my eye-lids and also cheeks, I've just left them alone if they stay small but when they get big i've resorted popping them out using a pin or a needle. I'll have to try these, thank you so much for sharing! OK, FIRSTLY: HI, I'M YOUR SILENT READER LOL. smh I'm always too lazy to comment so that's probs my fault. SECONDLY, YAY FOR THIS POST. I have the same problem (exactly) like you - oily/combo skin that's dehydrated and milia is one of my main issue behind cystic/hormonal acne -__- life eh? Great to hear that Cosrx helped you out - I bought the BHA one but haven't tried it out yet so will see how that goes. 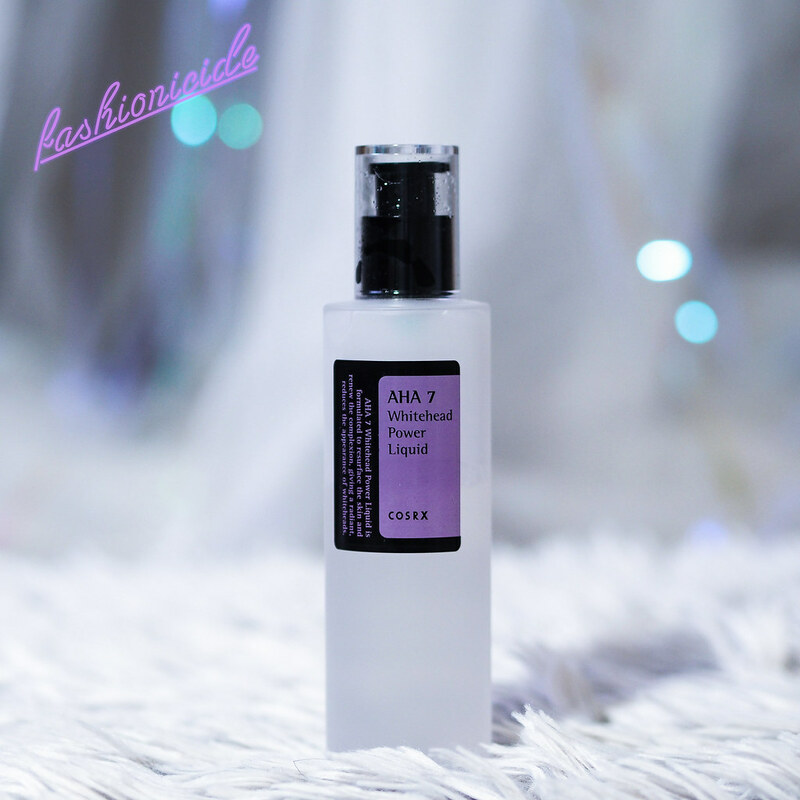 For me, AHA seems to work better but I'm keen to test out BHA for a more 'effective' routine?? I might get the AHA one at some point too but don't want to overwhelm my skin too much! 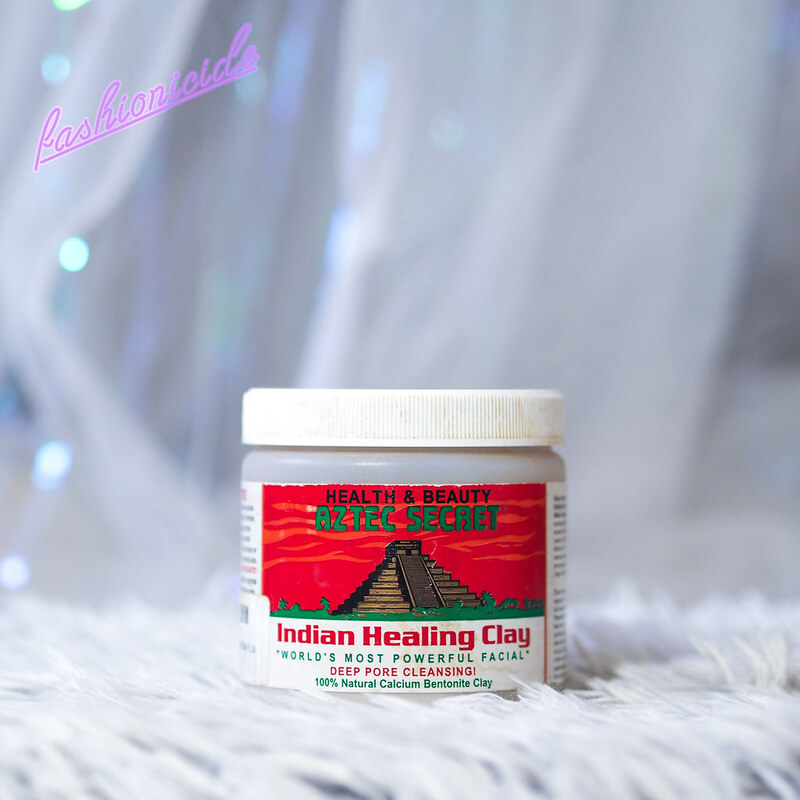 I use the Madara GLOW mask (AHA based) and it works really well for a 'quick fix' especially for those painful bumps! The Pixi pads is pretty high in %, I didn't realise! ANYWAY - glad I'm not the only one struggling while alllll my friends have perfectly smooth skin. And so glad to hear that the products have worked out well for you; often I find that people make these bold claims about how it's transformed their skin but their skin was good to begin with / do not have the same skin issues and it's all a big hype. 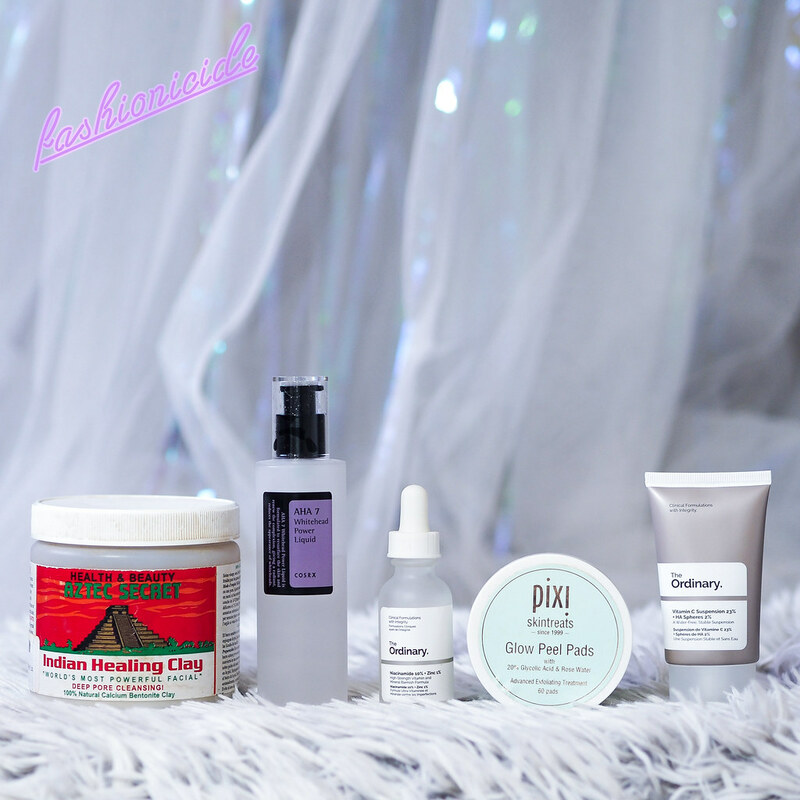 Great post, don't have any of the conditions you mentioned but I do get oily skin and spots from time to time so will definitely look into trying some of these! 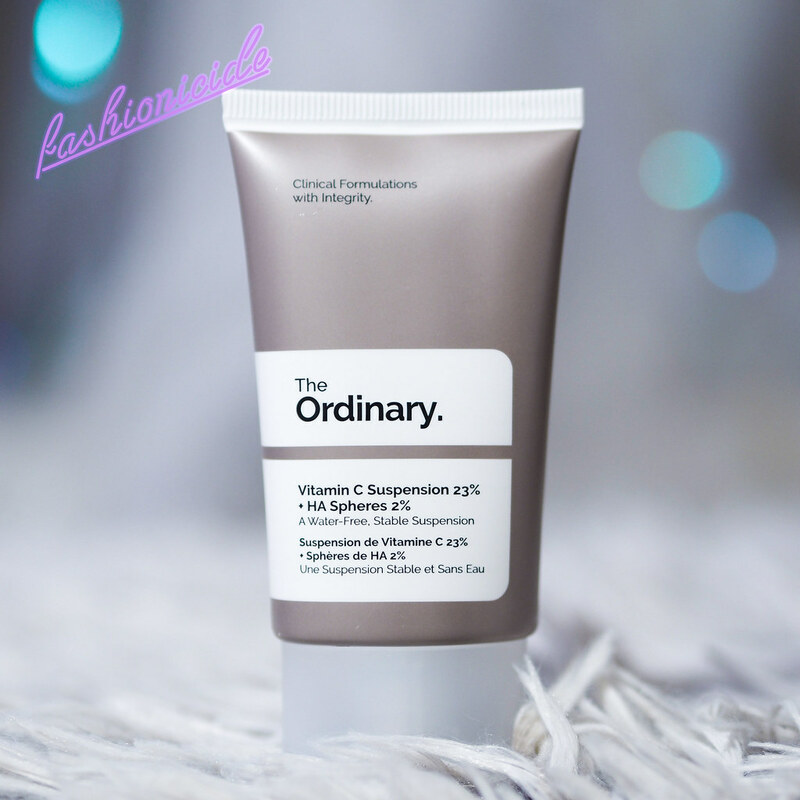 I love the Ordinary and their products! I heard so many good things from Pixi but couldn't get my hands on it. Will have a look at their range next time I'm in the UK. Oh my god man. Everything that Lima touches is magic!! I've been meaning to order the Ordinary products for the longest time and was literally on a cusp of doing it and now there's 343232 other products I want to try. Tara. Great presentation! All the products seem promising to me. 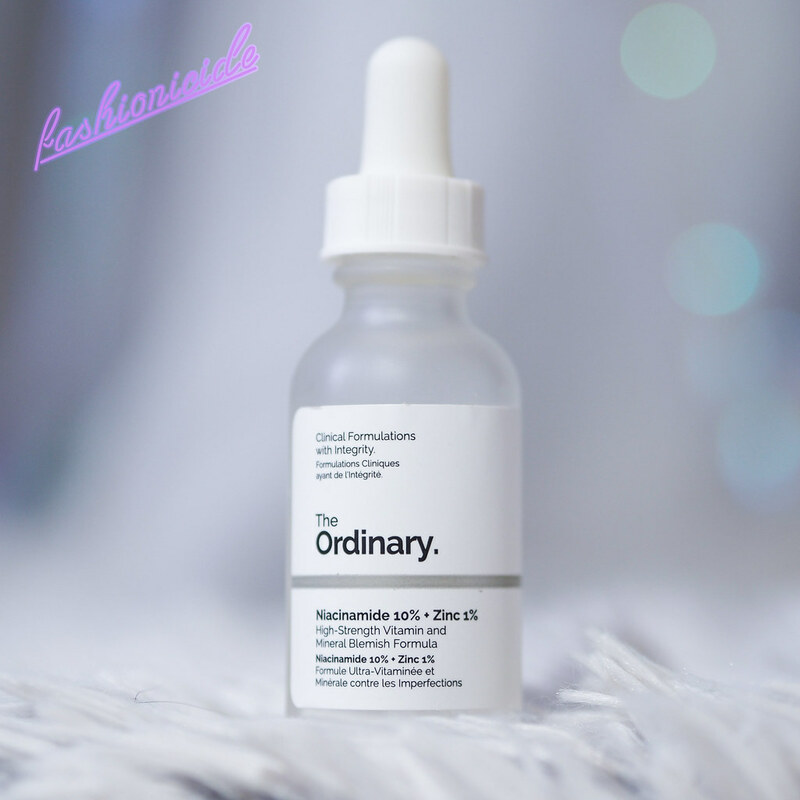 I have already used a few products from The Ordinary collection and i love them. I would love to try Pixi pads. 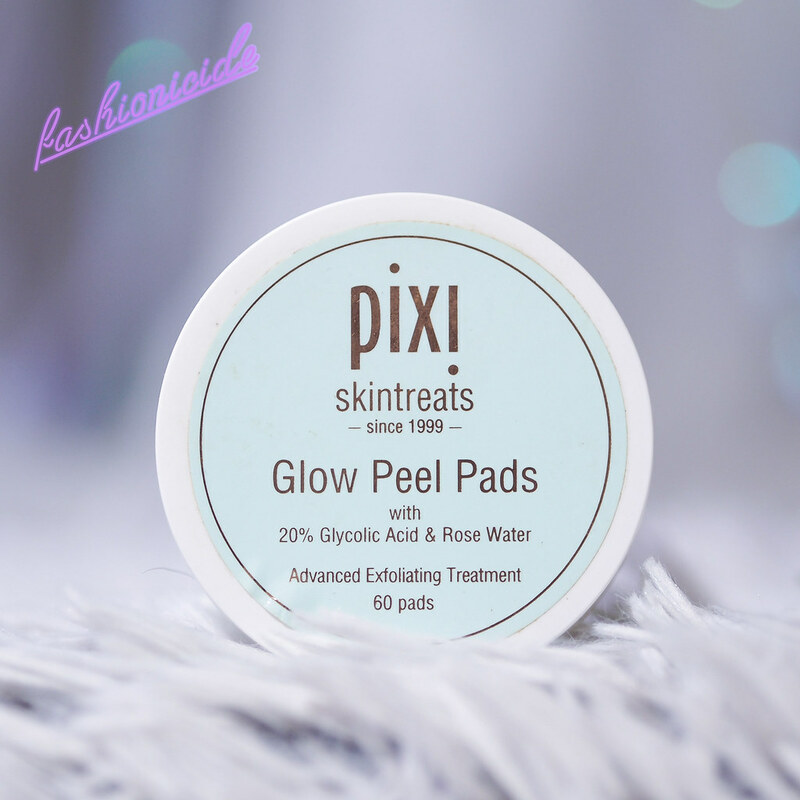 I had this stubborn MIlia spot on my chin for a good couple weeks, no matter how much I exfoliated or used Alpha Gold on it, it wouldn't budge and I couldn't have it sitting there messing up my swatch videos so I thought let me try Pixi Glow Tonic after reading your post on the pads last year and it did the job! Hello! I also suffer from Milia since my early teens (I'm in my 20s) I'm trying to find new skincare routine that can help prevent Milia. What moisturisers would you suggest? I feel your pain! I use the organic rosehip oil by the Ordinary, my skin gets on well with it and doesn't cause any milia outbreaks. As for moisturiser, something that isn't too heavy, I'd suggest a gel, something that is hydrating like Clinique's Moisture Surge! I have very dry sensitive skin and recently I’ve been having bad milia breakouts. Would the Cosrx and the Ordinary products be too harsh on my skin? Also what moisturizer would you recommend?